With large-scale data breaches in the news almost every month, financial institutions are becoming increasingly vulnerable to synthetic identity fraud, account takeovers and other types of malicious activity. Fraudsters today have access to powerful computing resources and tools, giving them the ability to launch large-scale sophisticated attacks. This has led to an increasing number of businesses turning to more advanced methods for identifying suspicious activity and mitigating risk. 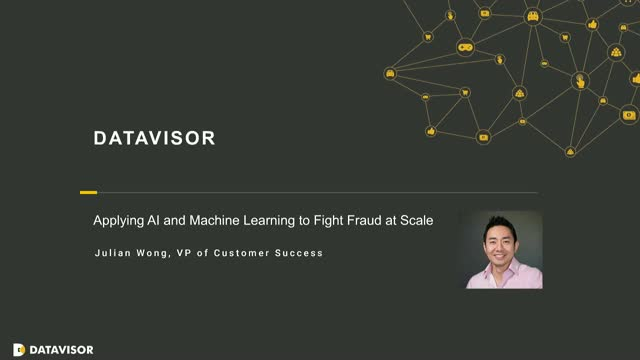 Tune into this session to learn about new fraud trends and to also find out how AI and big data technology can be applied to uncover new fraud patterns early before they have time to do serious damage.